If you suspect that a loved one has suffered from neglect or abuse at the hands of nursing home staff, you should seek the advice of an attorney about pursuing legal action. With the assistance of Lorenzo Williams, you can fight for the rights of your loved one and for all who suffer at nursing home facilities. 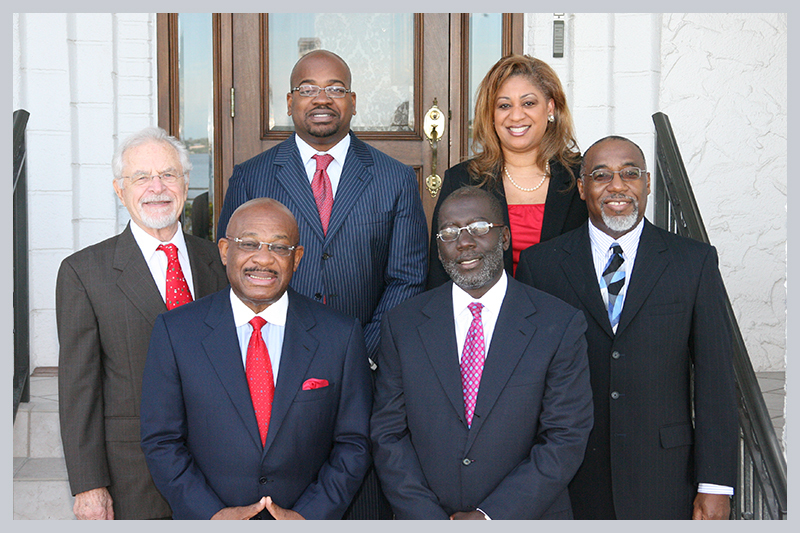 He can help you obtain compensation for medical expenses, pain and suffering, and more. Lorenzo Williams has over 30 years experience in personal injury law, including cases involving nursing home neglect and abuse. A focused and knowledgeable lawyer, Lorenzo Williams offers you responsive service and helpful guidance through every step of your nursing home abuse case. If you or a loved one has suffered an injury, illness or even wrongful death due to nursing home neglect, you should contact attorneys who aggressively fight for the interests of nursing home patients and their families. You may even have a medical malpractice claim if a medical professional provided an inadequate level of care to your loved one in a nursing home. Nursing home neglect cases must be handled with care, and Lorenzo Williams has the dedication, wisdom and compassion necessary. He will help you explore all of your legal options and hold those responsible for nursing home abuse or neglect accountable for their actions. If you believe that a loved one has suffered from nursing home abuse, contact Lorenzo Williams today.With law offices in Fort Pierce and Stuart, Lorenzo Williams represents clients in Port St. Lucie and throughout the state of Florida and the United States. Call 772-285-1419 or fill out the form below. You pay no attorney’s fees unless you recover damages.